This 100% cotton undershirt is the friend of any woman seeking quality, comfort and coquetry. 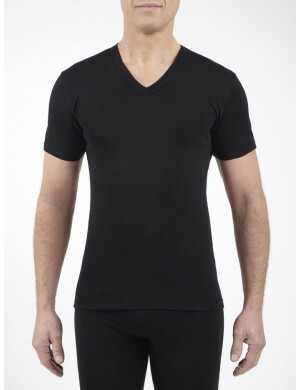 Its trendy and perfectly adjusted cut testifies the know-how of the French brand Jet. It can be worn both under and over with its discreet lace on its neckline. Its combed cotton gives it a brighter effect, softer to the touch, more stable to wash and stronger to use.